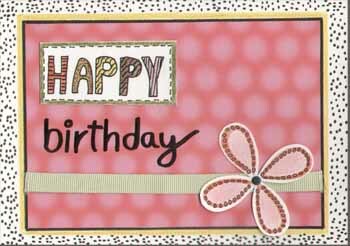 Put your scrapbooking supplies to great use by scrapbooking cards! 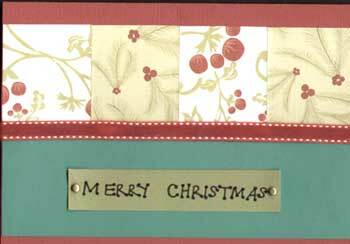 Your card making efforts will undoubtedly be a hit with your family, friends and relatives. I know because my handmade cards are very well-received by sisters and friends. 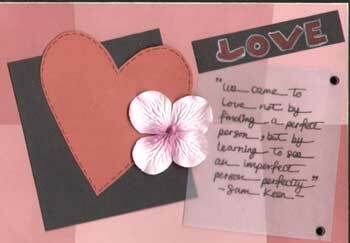 These are cards that’s treasured and stored away as keepsakes. 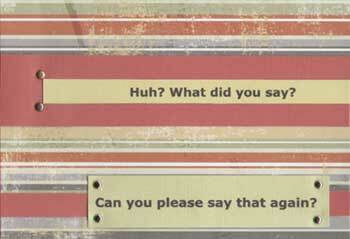 Boy, I didn’t expect the rush of satisfaction that comes from scrapbooking a card. I was hooked. 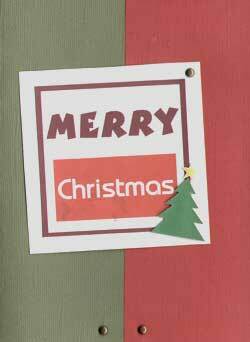 And best of all, the card recipients love these cards. They beat store-bought card any day! Your friends would think you’re the creative one! Another great thing? 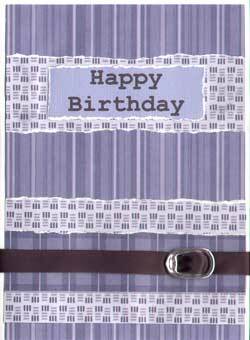 While recipients might throw other cards into the bin, a handmade card is more likely to be kept as a keepsake. Card making is a natural extension of scrapbooking, I would say. 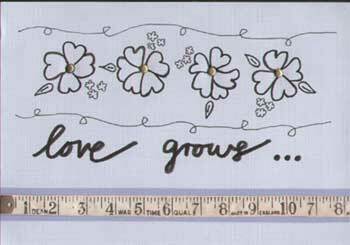 While a scrapbook layout has more real estate, a card is smaller in scale and it’s rather easy to fill up the card design! It can also act as a quick creative exercise to warm you up before you launch into your proper scrapping session. It’s easy and fun making your own cards. Best of all, you already own the basic scrapbooking supplies such as cardstocks, patterned papers, acid-free adhesives, and embellishments. 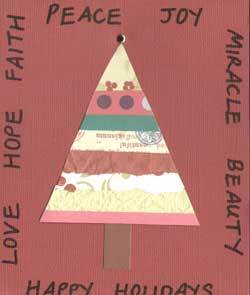 With these, you’re ready to create your one-of-a-kind card and bring joy to someone’s day! 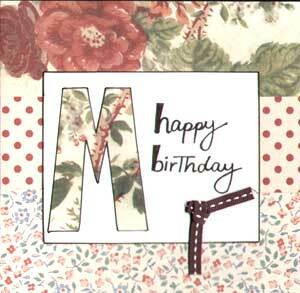 Scrapbooking card ideas are what you need to open you up to the world of card making. 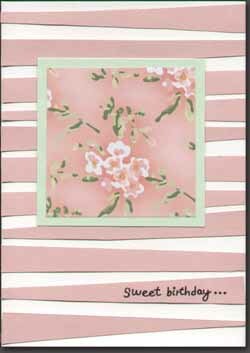 Take a look at some of my first card creations. I hope you’ll be inspired to make your own!